Did you know that learning new tips and tricks for tutoring is as simple as watching a few videos? The tutor tool kits are an amazing resource filled with a wide-variety of activities that support grades k-12 in math, science and language arts. 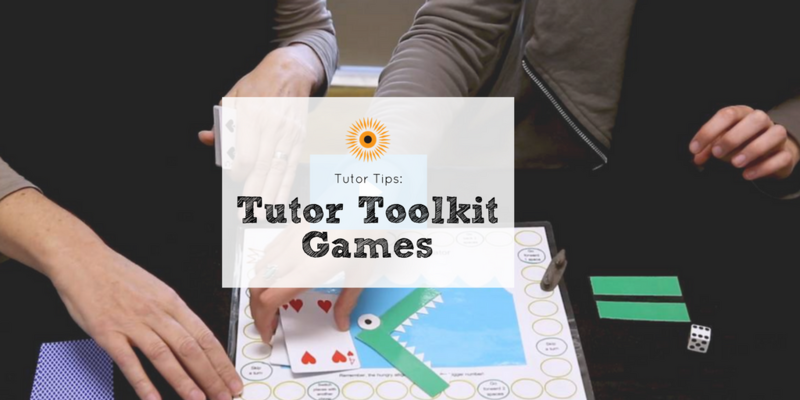 While we realize they are a great resource, we also know it can be daunting to find the right game for your student in the midst of the tutoring hour. We decided to create quick videos that you can watch to familiarize yourself prior to the tutoring hour with a handful of games that work for all different age groups. 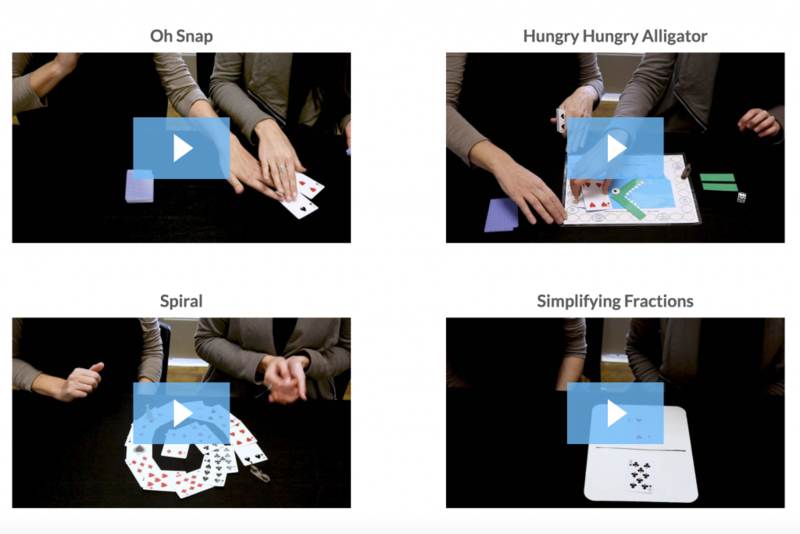 The first set of videos is focused on math activities that use a deck of playing cards. The topics range from number value, greater than or less than, integers, addition, subtraction, multiplication, fractions, and more! These games are fun and simple to play and allow the students to practice their math skills in a creative way. All of the materials needed for these games can be found in your tool kits at each after school tutoring location. Take a few minutes to watch these videos to familiarize yourself with the games, and have a blast at tutoring playing them with your student! Click the pictures below to access the tutor portal! Interested in becoming a tutor yourself? Apply today. Next StoryIt’s almost time to #SharetheLoveIndy!